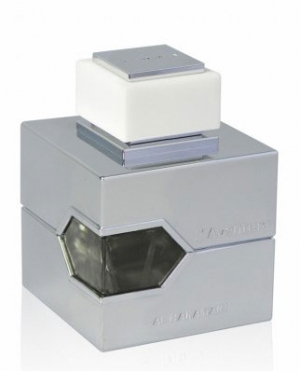 NEW: Al Haramain Perfumes - L`Aventure Blanche For Women! Thread: NEW: Al Haramain Perfumes - L`Aventure Blanche For Women! "Opening with a pine freshness courtesy of Lavender & Bergamot, twinned with a zesty character presented by the Lemon note. The floral notes blanket the initial zestiness with its botanical aroma, yet without losing its fresh & lively character. A perfume for all occasion. L'aventure Blanche is for the woman who is equally as bold and daring, pulling out all stops to achieve her goal." L`Aventure Blanche was launched in 2017.